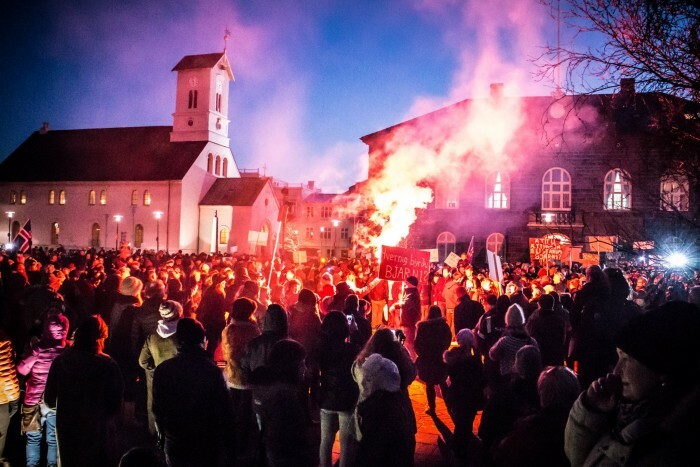 Social media in Iceland is on fire with angry Icelanders all set to take to Austurvöllur, the small park in front of the parliament building with pots and pans to protest the government. 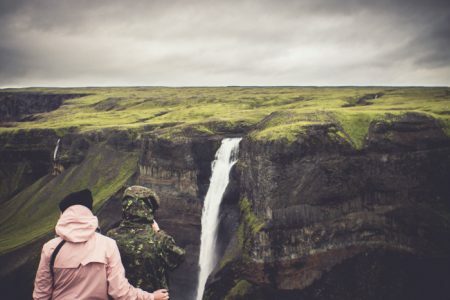 Icelanders have not forgotten the 2009–2011 protests, also referred to as the Kitchenware Revolution (Icelandic, Búsáhaldabyltingin) which occurred in the wake of the Icelandic financial crisis. 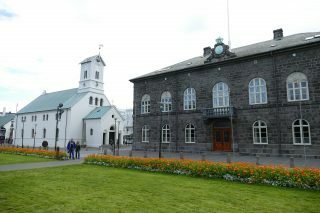 There had been weekly protests since October 2008 against the Icelandic government’s handling of the financial crisis. 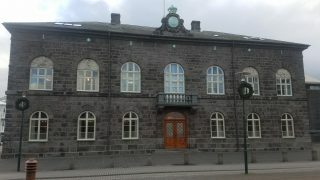 The protests intensified on 20 January 2009 with thousands of people showing up to protest on Austurvöllur. The protest today was planed before the Panama Papers were made public yesterday but now anger and shock over recent news concerning the finance of the leaders of the two ruling parties in the government, the independent party and particularly the progressive party, has incited the protesters even further, with the number of people pledging attendance now reaching almost ten thousand individuals and over seven thousand interested. There are impromptu signs around the city, over bridges where drives are encouraged to honk their horns if they protest and signs in various spots in traffic demanding “Elections Now”, which is the slogan of the protest. The protest can be seen via live streaming HERE.